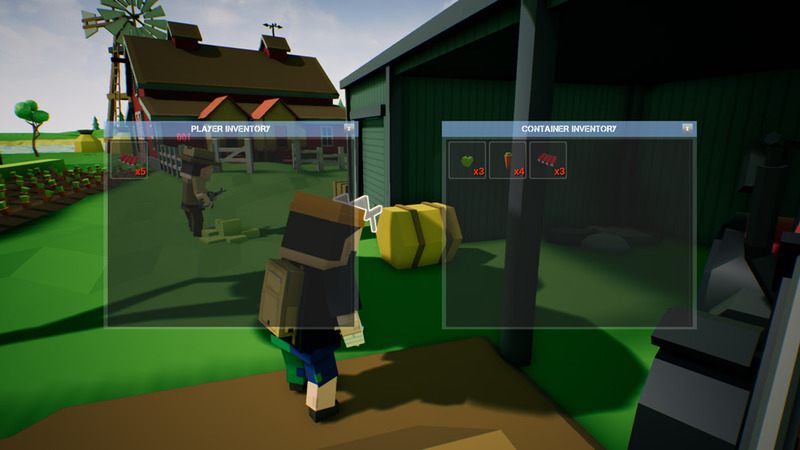 "A low poly but great looking crafting and survival game!" 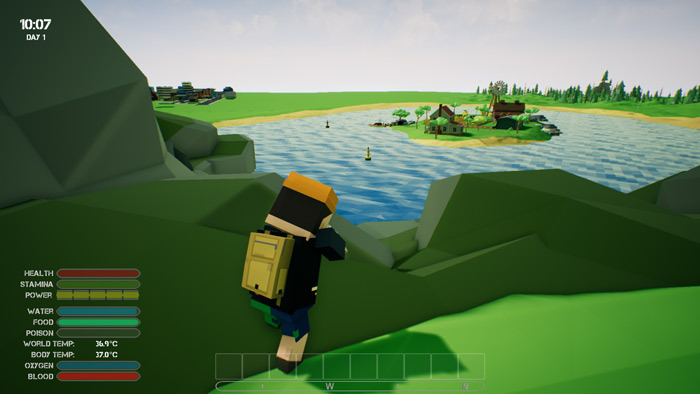 One Man Army is billed as a low poly game but it actually looks fantastic, yes it’s that kind of MineCraft blocky textures but its bright and colorful and pleasant to look at, a lot of detail has gone in to making this and it’s still in its pre-alpha development stage at the moment so you can expect it to get even better! This is the sort of game that will certainly appeal to the MineCraft generation and although the title may make you think this is a heavy action it’s much more about finding tools and crafting and making things, however as the servers were dead for the multiplayer mode we didn’t get an opportunity to really see how everything plays out when playing with other real players, but even in solo player mode you can have a lot of fun just discovering the world and all the little houses and vehicles, lakes and forests. You can download One Man Army here for free.